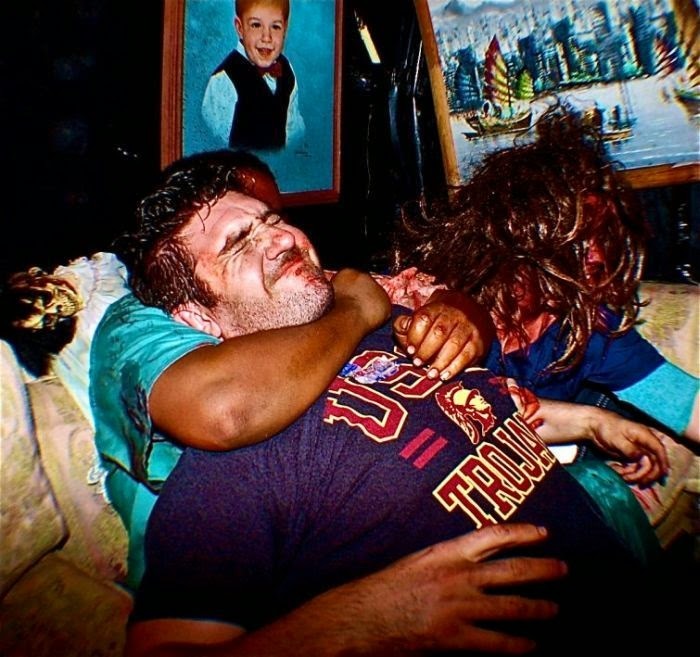 McKamey Manor in San Diego has a reputation for being one of the most terrifying haunted houses in the country. 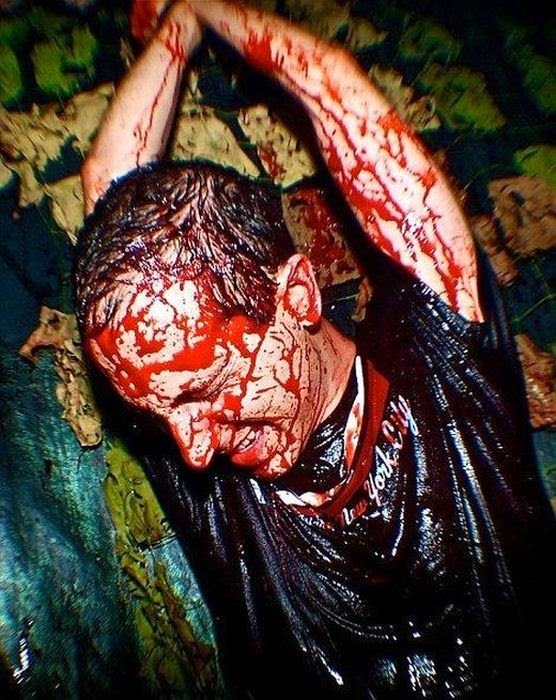 People don't leave the same way they came in. 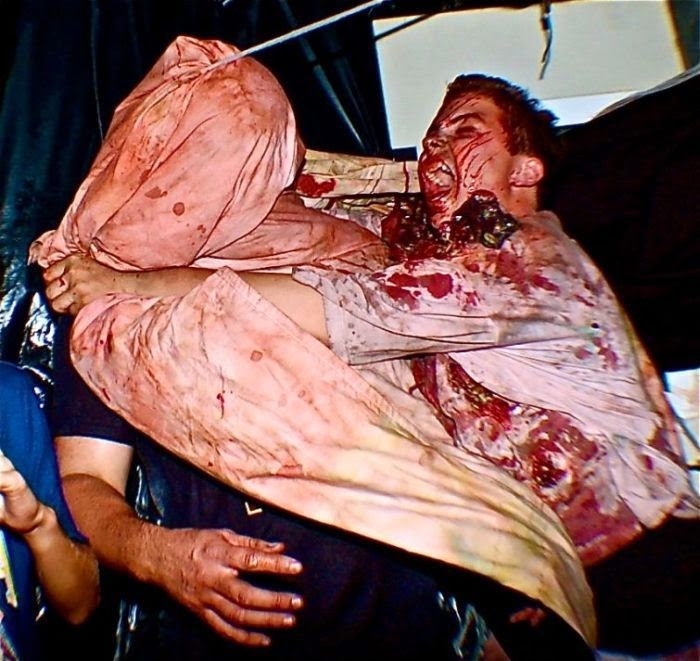 Do you have what it takes to make it through McKamey Manor in one piece? 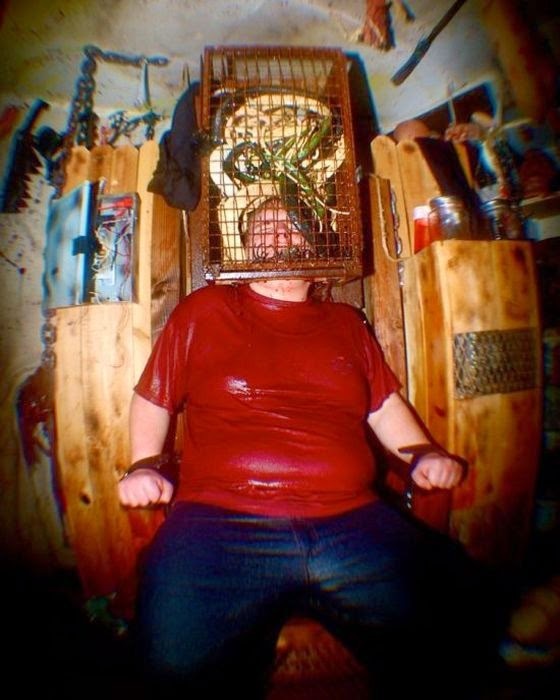 3 responses to "Would You Survive McKamey Manor (20 Pics)"